Welcome to my blog. Here I document our adventures with some style, interiors and food thrown in! 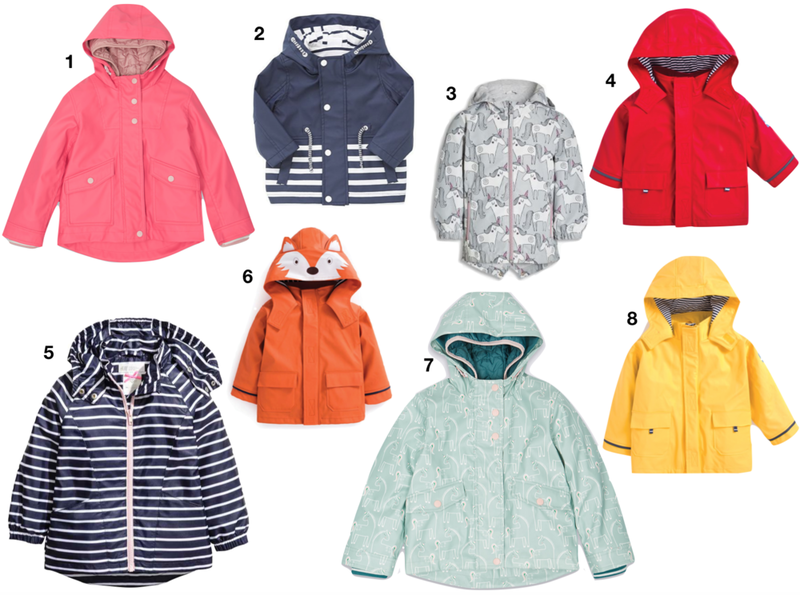 A couple of weeks ago I went on the hunt for a new rain mac for Bella, she's going to be in the park A LOT over the next few months and lets face facts with the British weather she's going to get rained on. A mac seemed like a great choice as it's (hopefully) water tight and pretty trendy at the moment. I think this coat is a great investment and I'm confident it's going to last Bella most of this winter. I'm on the look out for a more formal wool coat too but to be honest I'm not sure how much wear Bella will get out of it? For now Miss B seems pretty happy with my choice....is it me or does she look like a proper street style poser below? I think it's the stance and the pout?